Sharon Kenney Rudy is a teacher and an intuitive who has been immersed in the practices of yoga, meditation, and mysticism since 1998. She began teaching in Montclair and NYC in 2003. 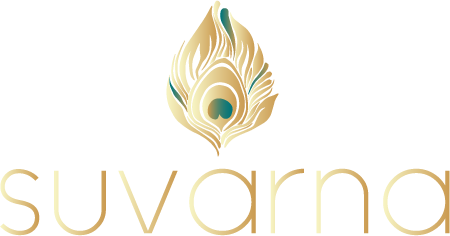 Sharon is the founder of Suvarna, a center for spiritual offerings in the heart of Montclair. She is known for her exceptional storytelling and love of mythology, which is woven into alignment-focused yoga. Her classes are smart yet accessible, insightful, and often humorous. Sharon works privately with individuals seeking intuitive readings and practical spiritual guidance to create an empowered life. She is also a certified Reiki Master and her energy healing sessions work to help optimize physical, emotional, and energetic well being. Sharon is a sought out teacher’s teacher: she mentors and teaches yoga trainings, offers intuitive development classes, and Reiki certifications.